​Please join 500 Men Making a Difference for our 8th Annual Free Community Breakfast to honor Dr. Martin Luther King Jr. Please make every effort to join us and celebrate the work and life of a very great man ! 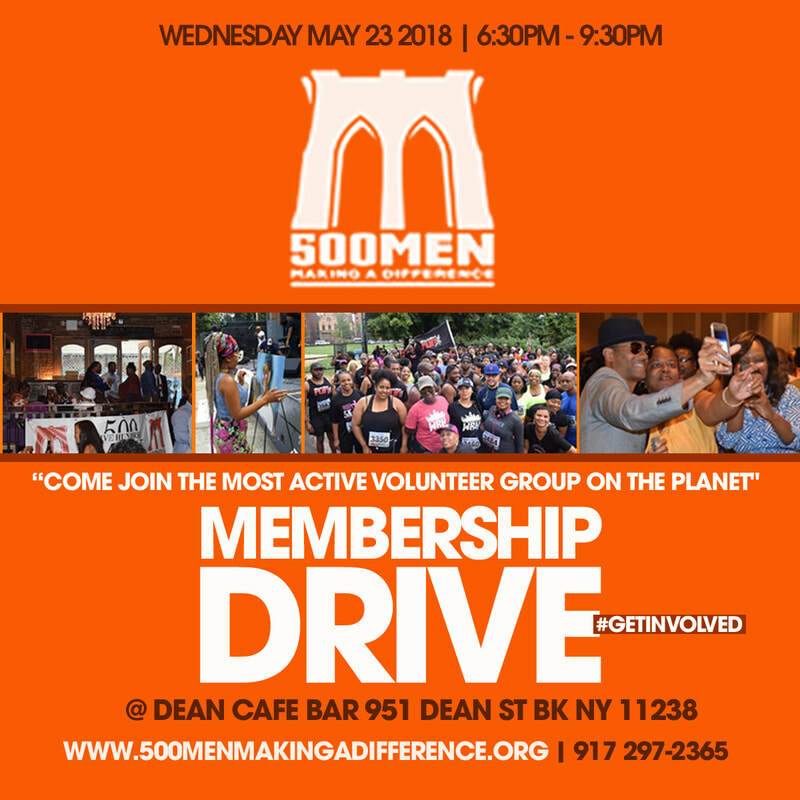 500 Men Making a Difference has an excellent, meaningful and exciting way for you to spend some quality give back time for the Martin Luther King Holiday that fits into any schedule. We are doing our 8th Annual Renovation Project at Concord Baptist Christ House. 500 men Making a difference Wishes You Merry Christmas & A HAPPY NEW YEAR ! Please join us for our exclusive Launch Party for our segment on WBLS's long running critically acclaimed show "Open Line". We want you to celebrate with us and have a great time as we enter a new level of exposure to the work of 500 Men Making a Difference. Must register to attend! Please join us for our 3rd annual Christmas Tree Lighting to bring in the Holiday Season in Bedford Stuyvesant. Please donate a new unwrapped toy for a child at the Park Manor Shelter. This is our 5th year working with Park Manor and we need your help to make the Holiday's a little better for them. If you can not have your toy dropped off, we can pick it up! 500 Men is going to be on the largest urban R&B radio station on the globe and we need donors and sponsors to get the show launched. 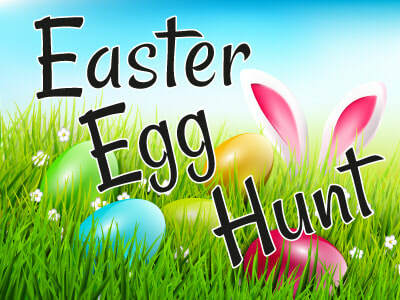 We will be covering community events and local businesses. Please help us take this new medium for us to the highest level. Click here to Sponsor or Donate ! ​Please join us for our annual walk for Breast Cancer with the American Cancer Society in Central Park. Sandra E. Roper has been a community champion all her life. With her as a Civil Court Judge you could not get a more honest or fair person. Please join us to support Sandra E. Roper for Civil Court Judge. This woman has compassion, she has been battle tested and she will be an exceptional champion for Justice. Please join us for our Fall Networking Mixer to connect with professionals from all over the city. We have DJ Don and DJ Kid Nu spinning for us to make the evening amazing. Bring your A game and plenty of Business Cards to connect and make things happen! We are having our 14th annual Golf Classic and bar b que at Riis Park. Also we have a non-golfer option so that all can enjoy the fun. Please join us for our Fall meeting. We are starting work on our first official year book and would love your input. As always we will cover this year's activities and our upcoming work. See you on September 23rd. 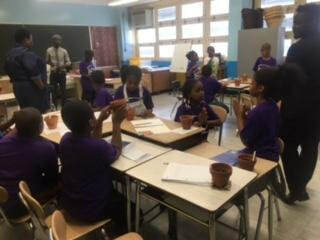 We are for the first time helping out at home. This initiative has been on the minds of many and is now in motion. We will come together to help out our 2nd vice president Cyriac St. Vil who just inherited a brownstone that needs a lot of work. We have been helping others for years and now let's do the same for our good brother. Lunch at my house at 1:20pm. To RSVP click here. Radio 103.9fm NYC (Home of Tom Joyner Morning Show) Partners w/ 500 Men Making a Difference, New Day New Opportunity Network & DJ BIG NITO presents "SkyNival" Party On the Rooftop Celebrating Caribbean Culture & Our Appreciation Night! We Start the 50th Annual West Indian American Day Carnival Parade off on the right vibes. Bring your flags, wear your colors. Sweet Sounds of the Best Soca, Reggae, Calypso Afro Beat etc. Brookyn's Finest Full Costume Band "One Destiny Mas Camp will Perform a Fashion Revue of their Costumes Live! Music by Dj Big Nito & Friends. Tell a Friend! 500 Men is hosting a Back to School Fundraiser ! 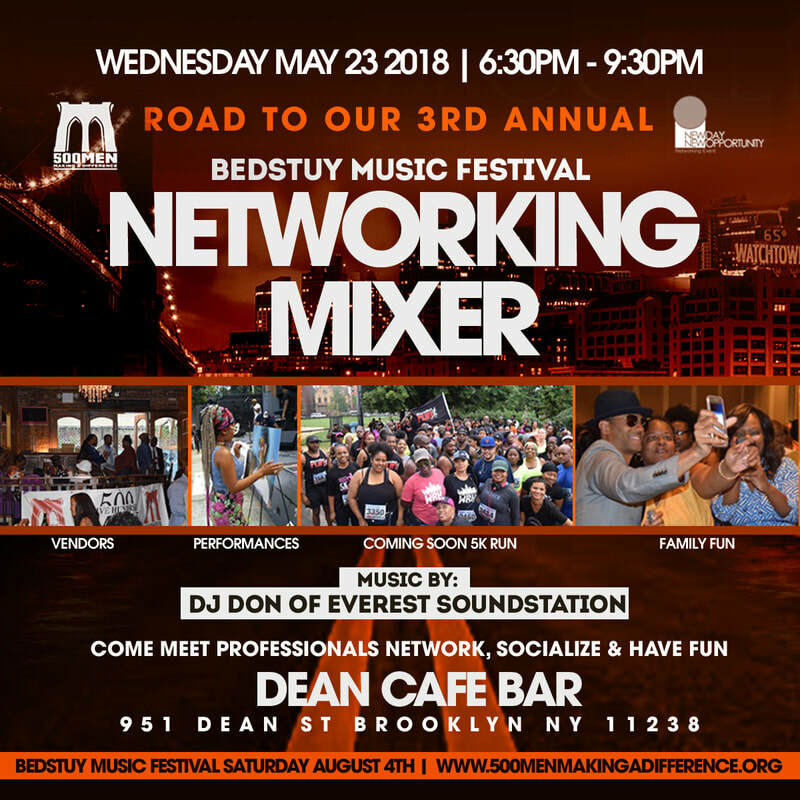 ​Please join us for the 2nd Annual Bed-Stuy Music Festival. We will have something for everyone. The festival will run from August 1st - 5th. 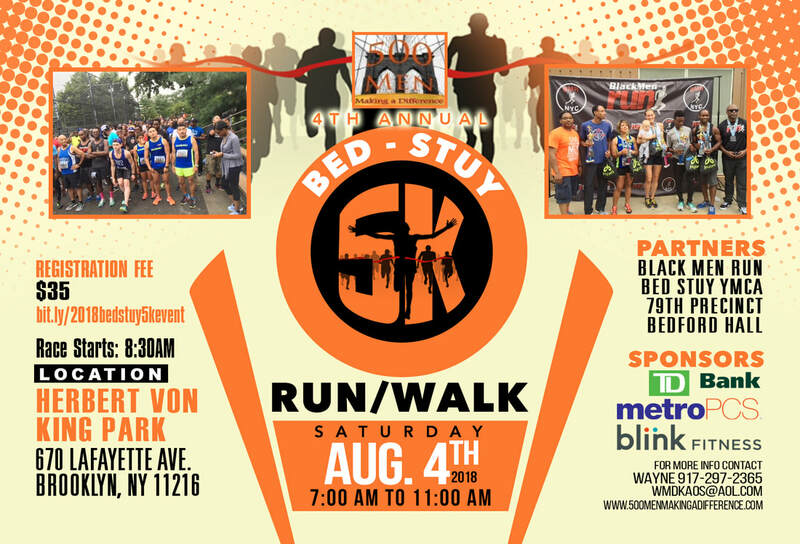 Please join us for the 3rd annual Bed Stuy 5k run / walk on Saturday August 5th. Once again it will be in the streets of the lovely Bedford Stuyvesant Community. The race will start and end in Herbert Von King Park going from Clifton Pl. to Classon Ave. to Willoughby Ave., down Lewis Ave. and the last leg on Van Buren Ave. which ends in the Park. You can run or walk the route. We have timing equipment and first, second and third medals for the top male and female finishers. 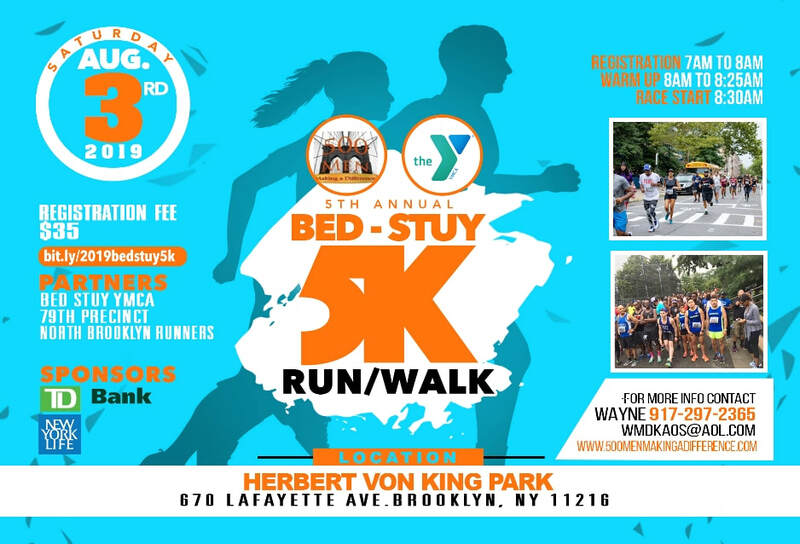 All finishers will get a special medal and we will provide water and a stretch session from the Bed Stuy YMCA before and after the race. 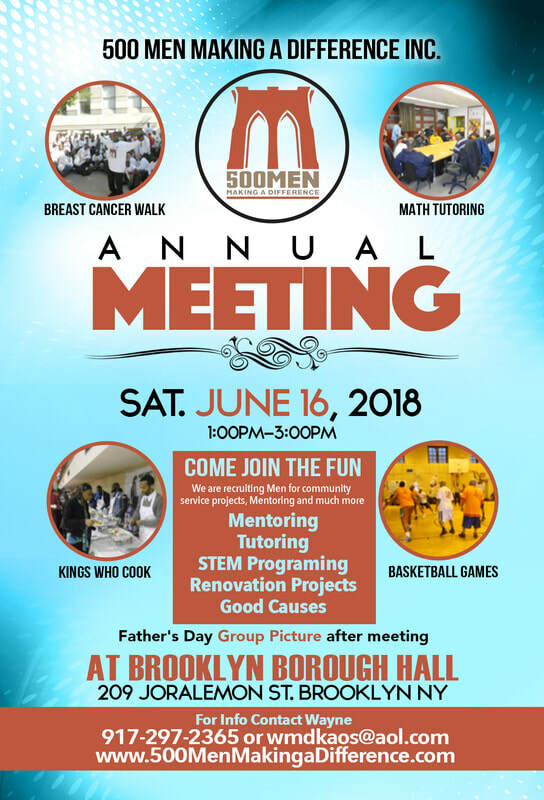 Please join us for our general meetings where we go over our current and future plans for outreach, updates on projects and an overall discussion about 500 Men Making a Difference. To RSVP for the next meeting, click here.